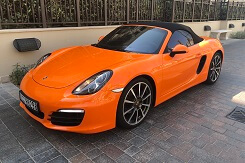 The elite direction of the German concern is Porsche cars. 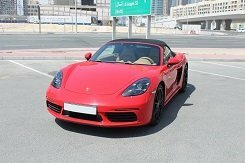 Rent Porsche in Dubai at affordable prices. All cars in the maximum configuration: top engines and maximum comfort in the cabin. Boxter - convertible, folding roof. 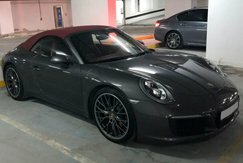 Easy, fast and comfortable car for every day. The model has a wing - a spoiler for additional downforce during a fast ride. 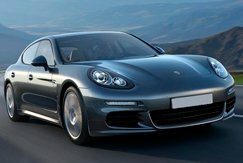 Panamera GTS - thoroughbred, powerful and bold on the road. Under the hood of more than 450 forces, Excellent for business meetings - a sedan of increased comfort. Excellent exhaust sound. 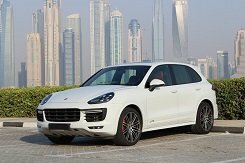 The Cayenne GTS is the best SUV in its class. 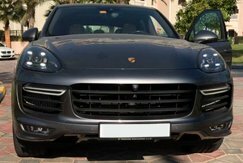 It includes the makings of the Touareg SUV, but the salon has been completely redesigned and another engine has been installed. Fast, sensitive and big is a sport utility vehicle. Carrera 911 - a classic, combining speed, acceleration and comfort. Best in class. Perfect car for every day.